There is water around my refrigerator and on the floor. What can I do? There is liquid inside by refrigerator. What can I do? Make sure to wipe any liquids on the inside of your refrigerator and verify over the next few days if this reoccurs. This may be caused by condensations like placing warm food items in a cold refrigerator. The shelves and storage compartments of your refrigerator must be keps dry of liquids at all times. If the issue persists please be with your product and contact Hisense Customer Support on 800 447 367. Hours of operation are Monday to Friday 8:30am to 7:30pm AEST and weekends from 9am to 5pm AEST. Frost has built up in my freezer. What can I do? Manual defrost freezer models accumulate frost and requires it to be manually defrosted. To manually defrost your product, disconnect the unit from power for the frost to thaw and melt. DO NOT use a sharp object to remove the frost as this may cause damage to yourself or the product. Once the frost is melted remove all water using a towel and sure the product is dry. Once dry, reconnect the unit to power and allow at least 3 hours to reach temperature setting. If you have any further questions or are experiencing difficulties please be with your product and contact Hisense Customer Support on 800 447 367. Hours of operation are Monday to Friday 8:30am to 7:30pm AEST and weekends from 9am to 5pm AEST. The refrigerator sides seem to get warm, is this normal? 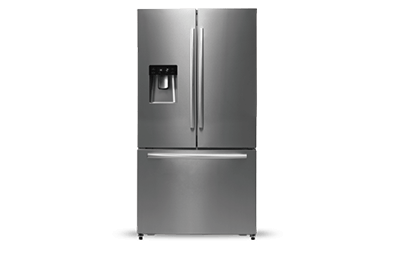 Should my Refrigerator be making noise when in use? 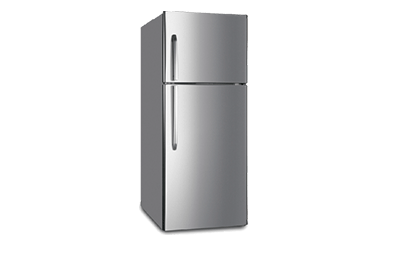 A refrigerator makes a variety of different noises during operation and this is normal. This mostly due to the product maintaining its temperature setting. The noises may come from a variety of different sections of the product like the compressor, the fan or even the cooling refrigerant. If you have any further concerns, please be with your product and contact Hisense Customer Support on 800 447 367. Hours of operation are Monday to Friday 8:30am to 7:30pm AEST and weekends from 9am to 5pm AEST. 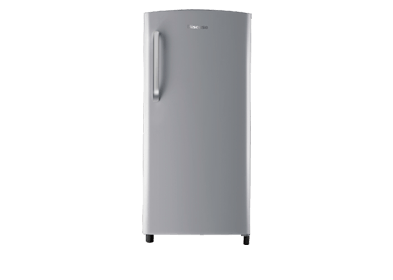 My Fridge is not cold enough, what can I do? Verify the temperature settings are correctly set. Make sure to avoid blocking airflow vents within the product with contains or stored food items as this may reduce cool airflow from being distributed evenly. Putting warm/hot food inside the fridge will also effect the temperature of the refrigerator. If the issue persists please be with your product and contact Hisense Customer Support on 800 447 367. Hours of operation are Monday to Friday 8:30am to 7:30pm AEST and weekends from 9am to 5pm AEST. My frozen products are melting in my freezer. What can I do? Verify the product is securely plugged into a working power point. Once verified make sure the door is sealing tightly. If the door is not sealing properly please refer to our door seal FAQ. If the issue persists please be with your product and contact Hisense Customer Support on 800 447 367. Hours of operation are Monday to Friday 8:30am to 7:30pm AEST and weekends from 9am to 5pm AEST. My refrigerator is not sealing, what can I do? Using a damp wash cloth, wipe the entire rubber edge of the door seals as well as the fridge contact points. Verify the seal is pushed in firmly all around the edges and test the door is correctly sealing. If the issue persists please be with your product and contact Hisense Customer Support on 800 447 367. Hours of operation are Monday to Friday 8:30am to 7:30pm AEST and weekends from 9am to 5pm AEST. I can’t close my refrigerator door completely. What do I do? Certain models are eligible for in-home warranty service at no additional charge within the warranty period. Please verify your warranty information for your specific model or please call 800 447 367 to speak directly to a Hisense Customer Support representative 7 days per week. *Hisense Customer Support hours of operation are Monday to Friday 8:30am to 7:30pm and weekends from 9am to 5:00pm. What is a ductless split air conditioner? A split air conditioner is a cooling/heating system that includes two units: (1) an indoor air handler and (2) an outdoor compressor. These systems are ductless and are connected by refrigerant lines and electric wires. The mini split air conditioners provide direct heating and cooling to individual rooms. Why choose a mini split air conditioner? 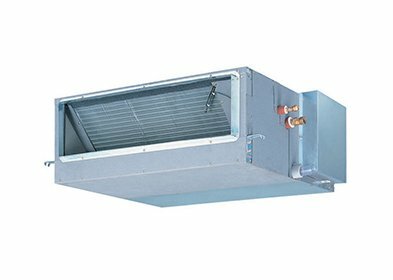 A split unit eliminates the work of duct, meaning there are no thermal or air losses that forced-air systems often have. Duct losses can account for more than 30% of energy consumption. It is much less expensive than a central air conditioner to install and operate. Your energy bill may be reduced by as much as 40%. 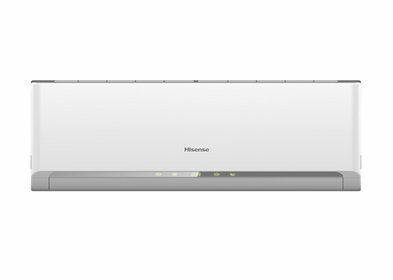 Ductless mini splits gives you direct control of the temperature of individual rooms. Only heat or cool the rooms that you occupy. The flexibility of the solution allows each person to select the temperature of their choice. Since the compressor is outside, they tend to be very quiet (depending on the model). Instead of a large exhaust coming from your window or wall, it’s a simple 3 inch hole connecting the mini split’s indoor unit to the outdoor unit. It’s a safe air conditioning system to choose if compared to a window air conditioner or wall air conditioner, the connecting hole is far too small to allow break-ins into a home. A ductless mini split requires an specialised technician to properly install the units. 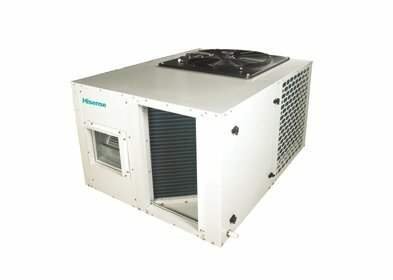 How do I Choose a Split Air Conditioner? Like all air conditioners, you need to know capacity (BTU’s) required to accommodate area you are trying to cool or heat. It is important to remember that Ductless Splits cool – heat a larger area for it’s BTU capacity than Portable or Window Air Conditioners. The below BTU key is general guide for gauging coverage areas. Be advised, these capacities are based on standard building conditions. Factors such as insulation, ceiling height and heat load can affect coverage areas. Inverter Technology mini-splits eliminate the on/off cycle most air conditioners typically implement drastically reducing electrical consumption by up to 40%. They operate at adaptable speeds instead of constant ones. Inverter air conditioners tend have longer life spans in general due to their speed control capabilities. Check to make sure nothing is blocking the front of the air conditioner. When the unit is blocked by curtains, blinds, or furniture, the air flow is restricted and cooling performance will be affected. Make sure the air filter has been cleaned in the last 30 days. Filter removal and location varies depending on the individual model. Check the thermostat setting. The highest setting will provide maximum cooling. Consider the temperature of the room when the air conditioner was first turned on. If the room was very hot it will take longer to cool the room. When heat is stored up in walls, furniture, rugs and draperies, it will take longer to cool the room down. Whenever possible, turn the air conditioner on before the room heats up. Make sure the air conditioner is properly sized for the room. How do I scan for TV channels if there are new ones available? How do I access HD free-to-air channels? Specific Hisense TV’s support the HD free-to-air channels which can be accessed by performing an auto scan of TV channels on your TV product. If you need further instructions please refer to your product manual or be with your product and contact Hisense Customer Support on 800 447 367. Hours of operation are Monday to Friday 8:30am to 7:30pm AEST and weekends from 9am to 5pm AEST. How do I get Netflix? The volume of the TV doesn’t seem loud, what can I do? Where do I find the firmware version for my TV? 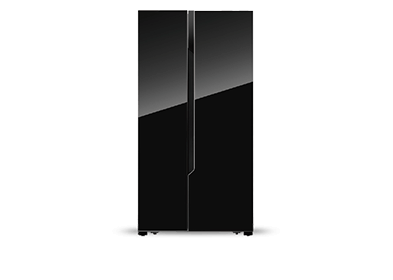 Hisense Customer Support provide all television firmwares and are required to verify your specific television before providing any firmware. Please contact Hisense Customer Support together with your product on 800 447 367. Hisense Customer Support hours of operation are Monday to Friday 8:30am to 7:30pm AEST and weekends from 9am to 5pm AEST. How can I get the latest firmware for my TV? Hisense Customer Support provide all television firmwares and are required to verify your specific television before providing any firmware. If there is an available firmware version available we will provide it immediately for you to access along with instructions on how to update. 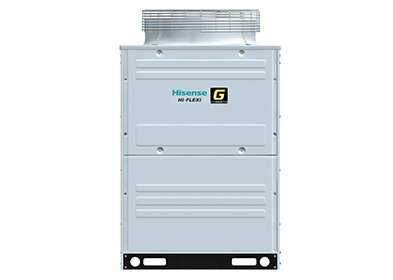 Please be with your product and contact Hisense Customer Support on 800 447 367. *Hisense Customer Support hours of operation are Monday to Friday 8:30am to 7:30pm AEST and weekends from 9am to 5pm AEST. I have lost or damaged my remote. How do I get a new one? You can order a new remote control by contacting our Customer Support Centre on 800 447 3673 or sending them an email ([email protected]) with the model and serial number of your Television. Hours of operation are Monday to Friday 8:30am to 7:30pm AEST and weekends from 9am to 5pm AEST. My remote control isn’t working. What can I do? How do I watch 4K content? My TV picture is too Dark/Bright. What do I do?